Mr Treadmill | Exercise bikes, spin bikes, recumbent bikes. Full range. 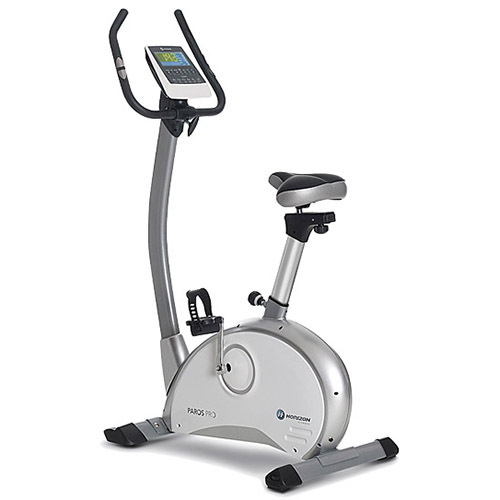 Quality exercise bikes from leading brands. We have you covered. All our bikes are quality checked before being made available for sale. Our range of exercise bikes compliment our treadmills, elliptical cross trainers, weight training benches, rowing machines, and other fitness equipment. Read our buyers guide. MASSIVE SAVINGS ON EXERCISE BIKES!!!!! !